For the most part, no one thinks the welterweight division isn’t packed. Teddy Atlas doesn’t but the Staten Island, New York-based trainer/analyst unsurprisingly also believes the light heavyweight division is super-packed. On the fifth episode of his “The Fight” podcast/videocast, the ever-candid Atlas said, “When I look at the light heavyweight division, I see (WBC beltholder and lineal champion) Oleksandr Gvozdyk, (WBA titlist) Dmitry Bivol, (IBF titleholder Artur) Beterbiev, (WBO titlist Sergey) Kovalev and I see contenders like (Marcus) Browne. I see that talent; I say, ‘Whoa!’…Talk about the welterweight division but the light heavyweight division might be the most talented division out there right now…It reminds you of the ’80s, when boxing was so damn healthy. What was the formula? Well, the formula was, you had some good fighters and names; you need marquee…You also had free television; you had network television putting the fights on in your living room, so you identified with the guys. You knew who they were. You got to see them without having to do something called pay-per-view or any of that kind of stuff and you had the best guys available to fight the best guys. You didn’t have to cross the street and say, ‘Oh, I’m not allowed to go over there? !’ So you had the best guys fighting each other.” Atlas spoke of the 1970s and ’80s light heavyweight heyday and marveled at the recollections. 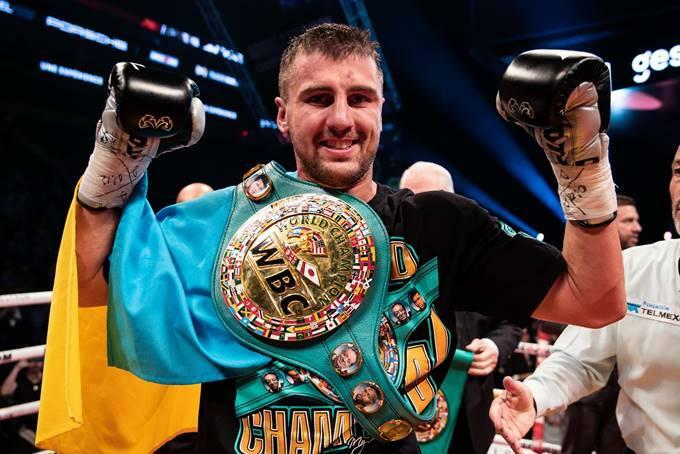 Atlas handles Gvozdyk and “The Nail” is managed by Egis Klimas, who also manages Sergey Kovalev, so some think that fight could be made sooner rather than later. Atlas made certain to note how much credit the Texan deserves for how he handled the California-based boxer. “He was the better fighter. I’m not knockin’ nobody here. He was the better fighter. He was the better fighter…He was technically better. 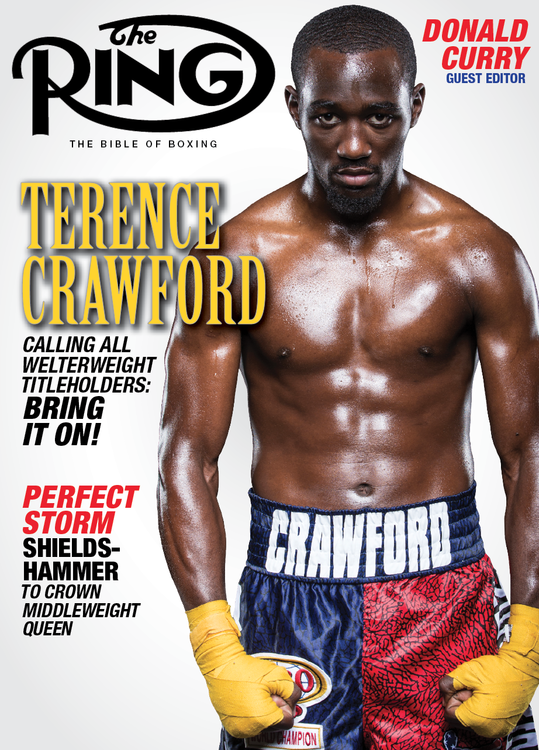 “(Terence) Crawford-Spence would be the fight I’d like to see…They match up different styles, both great talent; both got power. Crawford seems to carry his power (into the welterweight division); (Manny) Pacquiao carried his power…They’re both undefeated and both very confident and special fighters. Where the difference starts to come a little bit is the size, a little bit. Spence is the naturally bigger guy but, this time, he’s in there unlike Garcia. Crawford can match him in these other areas; he can be very versatile.” Atlas said, yes, “Bud” is smaller but is just as good as Errol in a lot of areas. Hmmm, to whom does he give the edge? Atlas said he thinks Spence would be a slight favorite and maybe the burden would be on the Texan to have to come forward because Crawford does very well at controlling the outside. Spence’s size advantage would help because maybe his chin would be more solid. “At the end of the day, that could be the difference in that fight,” he noted. Crawford’s chin has been stellar to this point. Teddy then spoke on the forthcoming Terence Crawford vs. Amir Khan bout, which unspools April 20 at Madison Square Garden. 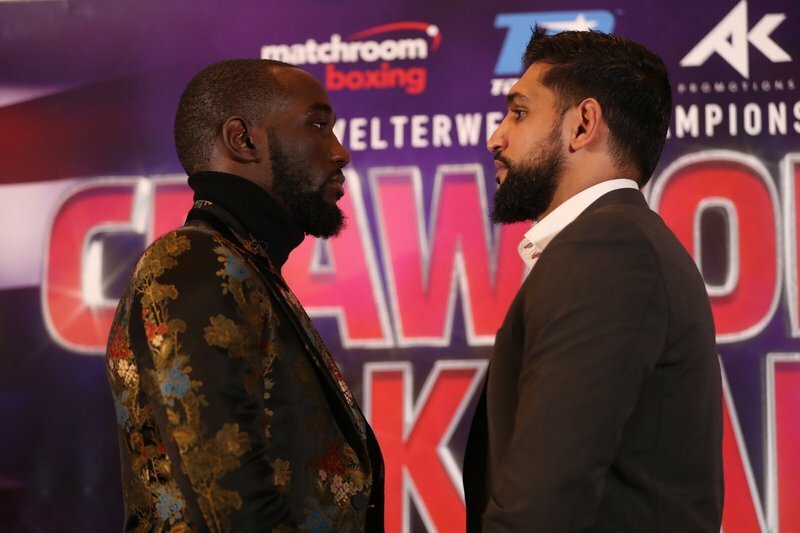 Khan is great at getting fights, Atlas said, and he is a star in the U.K., where it’s easier to be built because MLB and NBA and NFL aren’t there to contend with. “Khan is one-dimensional, very elementary. It’s not a knock; he’s very basic, conventional,” Atlas said. “I’m going to end up picking Crawford by the knockout,” he said, going on to share some places where Khan could look good, especially early. “With Khan, he reminds me of (Oscar) De La Hoya,” he continued. De La Hoya would not be at his best in his biggest fights, Atlas said. Against Felix Trinidad among others: “Almost like he didn’t deserve to win.” Khan always makes a mistake in his biggest clashes, Atlas also offered. My three cents: Teddy’s marathon sessions are must -listens. He’s simply a fascinating character to listen to and to analyze. He zigs when I think he’d zag. He goes out of his way to announce he’s not knocking a guy when he’s simply offering analysis. He takes umbrage when his co-host Ken Rideout tries to slay a guy who didn’t like his glasses. He makes sly digs at some institutions but not in such an obvious fashion. He’s must-watch/listen.